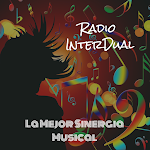 This is original music and I have my own style which is a blend or rock and bluesrock and even Americana. The Human is Loyd Vandergriff. He has released 6 CD's of almost all original music starting with the Real Stuff in 2006 to his new release "Humanize" in 2017. He has his own style of finger poppin, toe tappin stuff and also can write some slow bluesy stuff with good lyrics like The Creepers off Human Project II Humanized, and Highway 58 on his new one that will release in July. He sells a couple of hundred downloads a month on sites like spotify and itunes. Check it out. Get Humanized. 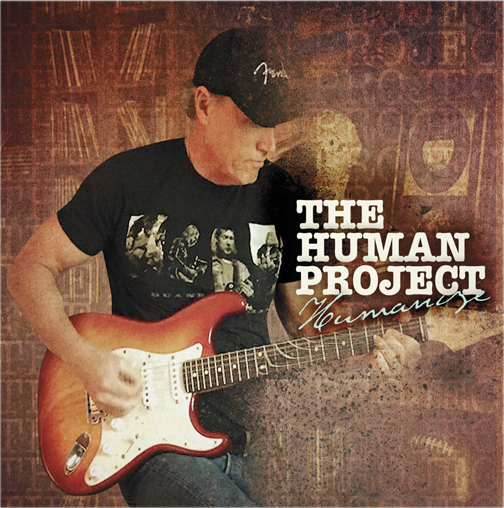 Loyd Vandergriff, better known as The Human, has just released his 6th CD of all original music. Nine new tracks that will not disappoint his fans. It has been 3 years since his last release.